Inland Fisheries Ireland has welcomed the opening of East Mayo Anglers Association disabled angling facility on the River Moy in Foxford, County Mayo. 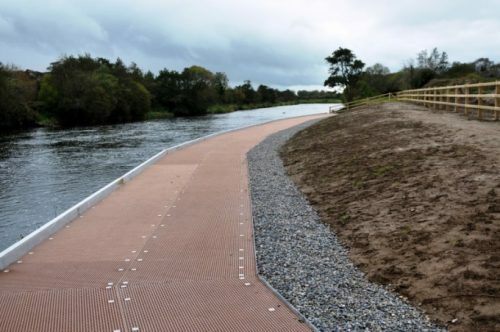 The €200,000 facility, which was opened by Michael Ring TD, Minister for Rural and Community Development, gives access to wheelchair users and those with reduced mobility over a large stretch of the popular salmon angling destination. The new facility comes with a 76 metre accessible fishing platform with access ramps and railings to allow all members of the public to safely access the river. 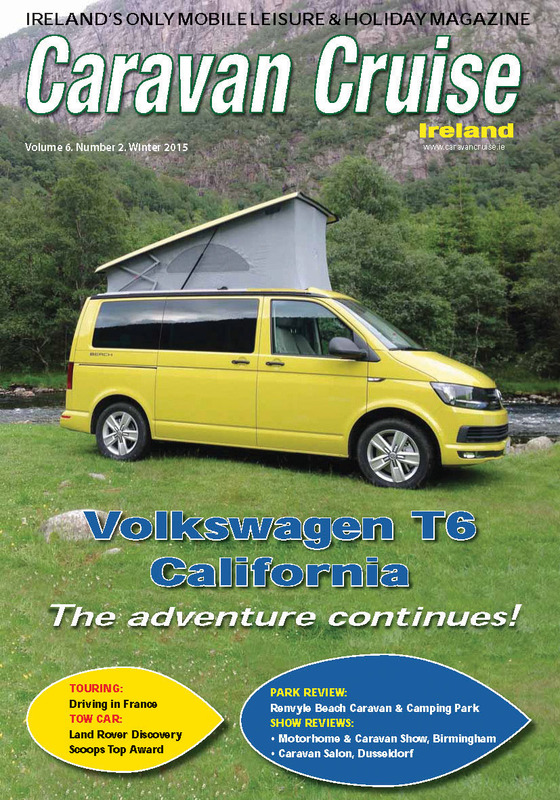 It also includes changing facilities, designed for shelter from the weather, and an accessible car park. The project was funded by Inland Fisheries Ireland to the tune of €160,000 under the National Strategy for Angling Development with a further €30,000 contributed from East Mayo Anglers Association. The project is just one of many fisheries development projects being completed across the country under the National Strategy for Angling Development, which is the first comprehensive national framework for the development of Ireland’s angling resource. With an overarching emphasis on conservation, the Strategy focuses on improving angling access, developing angling tourism and recognising angling as a key leisure and recreational pursuit. Dr Ciaran Byrne, CEO of Inland Fisheries Ireland said: “I would like to acknowledge the commitment and hard work of East Mayo Anglers Association who have delivered this fantastic new angling facility. Their dedication and constructive attitude to making a valuable difference in their locality is exemplary.